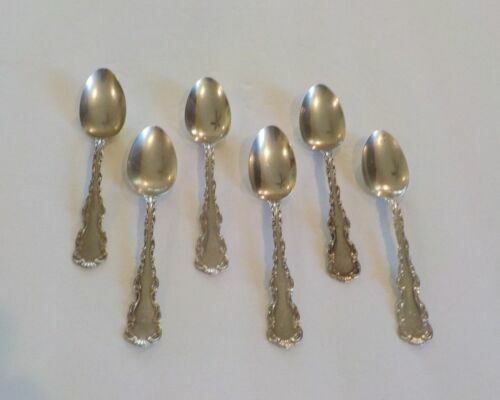 $299.95 WHITING STERLING SILVER SET-8 CHOCOLATE SPOONS-LOUIS XV PATTERN-NICE! 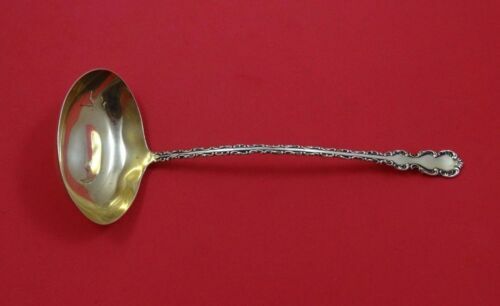 FREE S/H! 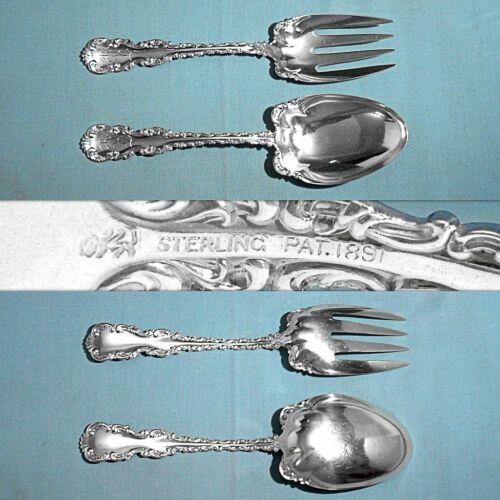 $25.0 (1 bid) Gorham Chantilly Silver Ladle Old Marks "PAT 1895 Lion-Anchor-G Sterling"
$309.0 Louis XV by Whiting Sterling Silver Salad Serving Set AS 9"
$359.0 Louis XV by Durgin Sterling Silver Waffle Server Pierced with Monogram 7 3/4"
$30.0 WHITING LOUIS XV Sterling Ice Cream Fork Spork Old English H Mono C. 1890 5 1/8"
$229.0 Louis XV by Whiting set of 6 Dinner Forks Sterling Silver Monogram "P"
$209.0 Durgin Louis XV Sterling Silver Oyster Ladle - 10"
$209.0 Louis XV By Whiting Sterling Silver Almond Scoop 6"
$189.0 Louis XV by Whiting Sterling Silver Salad Serving Fork 5-Tine 9 3/8"
$289.0 Louis XV By Whiting Sterling Silver Asparagus Fork 9 7/8"
$209.0 Louis XV by Boulenger French Sterling Silver Dinner Fork 8 1/4"
$259.0 Louis XV by Whiting Sterling Silver Asparagus Fork 8 1/2"
$159.0 Louis XV by Fina-Italy Sterling Silver Salad Serving Set 2pc with Lucite 9 3/4"
$509.0 Louis XV by Whiting Sterling Silver Salad Serving Set 2pc GW 12"
$409.0 Louis XV by Whiting Sterling Silver Saratoga Chip Server 8 7/8"
$259.0 Louis XV by Birks Sterling Silver Pastry Serve Pierced Brite-cut 7 1/8"
$149.99 WHITING "LOUIS XV" STERLING SILVER MACARONI SERVER, HAND ENGRAVED "JA"
$109.99 Whiting Mfg Co Sterling Silver Louis XV Pattern 4 Grapefruit Spoons 83gr. 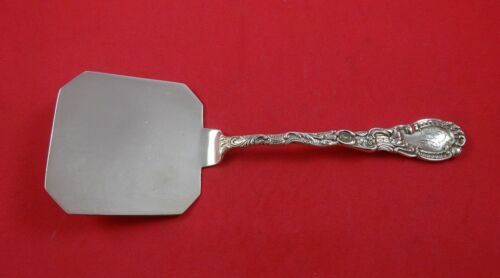 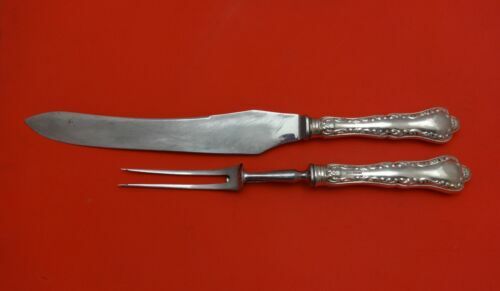 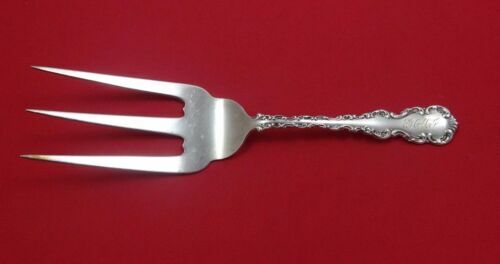 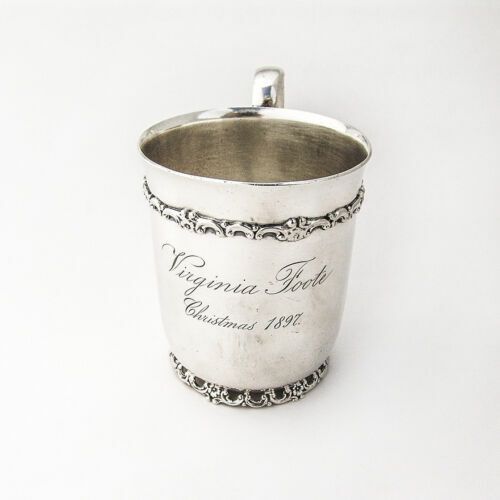 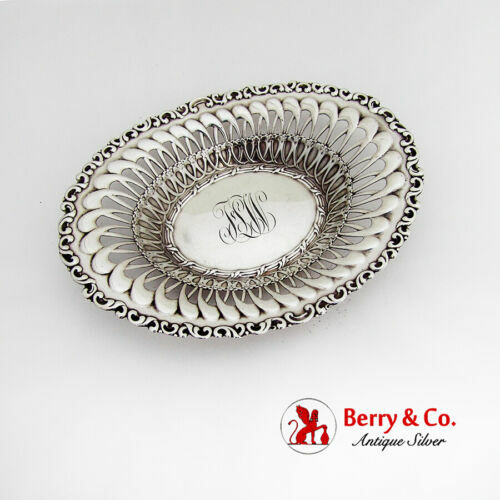 $709.0 Louis XV by Durgin Sterling Silver Salad Serving Fork Trident 11 7/8"
$288.0 Antique Monogrammed Sterling Silver Louis XV Pattern Large Ladle (Soup/Punch). 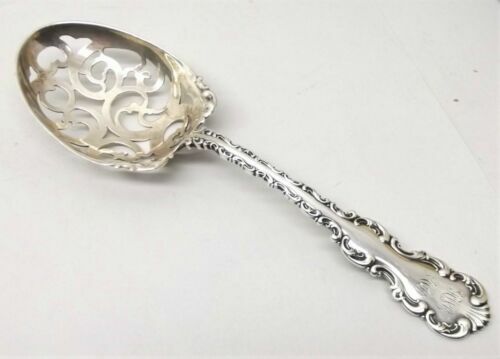 $289.0 Louis XV by Fina-Italy Sterling Silver Pasta Serving Tongs 9 3/4"
$155.0 Durgin Louis XV Sterling Silver Gold Washed Scalloped Bowl Serving Spoon 8 3/4"
$189.0 Louis XV by Durgin Sterling Silver Dinner Knife Blunt 9 3/4"
$359.0 Louis XV by Durgin Sterling Silver Waffle Server Not Pierced 7 3/4"
$389.0 Louis XV by Whiting Sterling Silver Toast Fork 7 3/4"
$289.0 Louis XV by Whiting Sterling Silver Crumber 12 1/2"
$299.99 Set/6 Whiting Mfg. 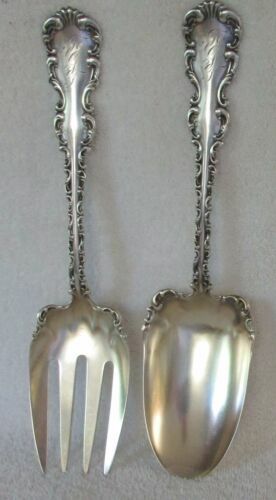 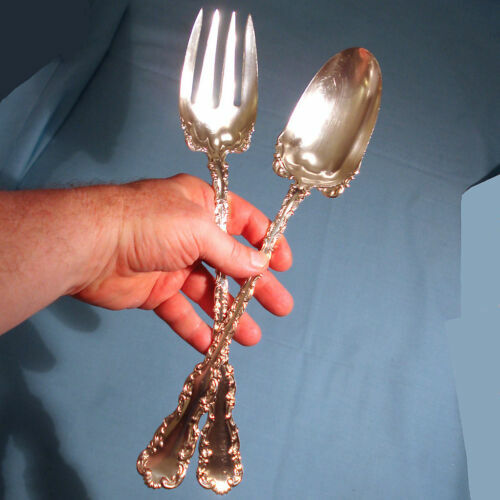 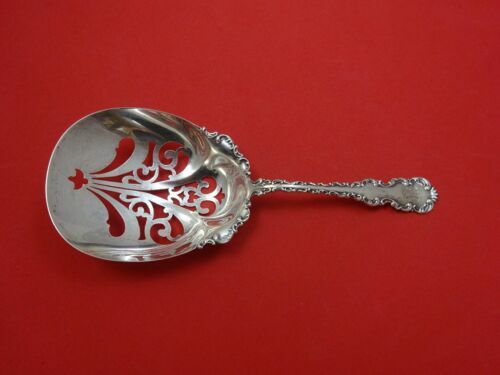 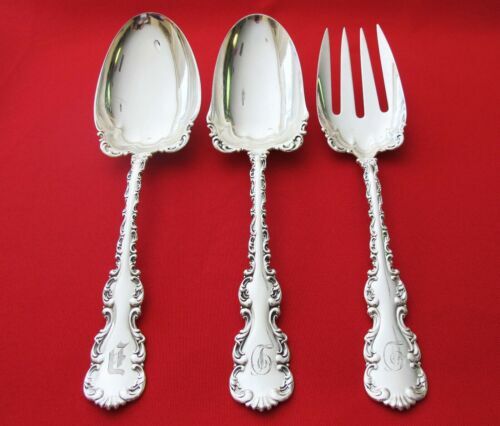 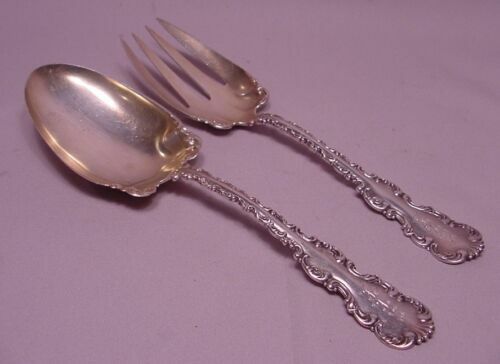 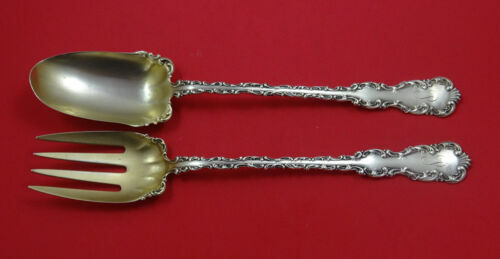 LOUIS XV Sterling Silver 5 3/4" Teaspoons, Mono. 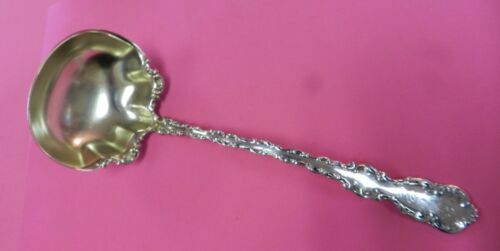 "E F C"
$389.0 Louis XV by Whiting Sterling Silver Bouillon Ladle Gold Washed 9"